Given a Wikidata revision, is it damaging? This task is about detecting vandalism as well as all other kinds of damaging edits to Wikidata. In doing so, not only Wikidata's integrity is protected, but also that of all information systems making use of the knowledge base. Compute relevance scores for triples from type-like relations. For example, the triple "Johnny_Depp profession Actor" should get a high score, because acting is Depp's main profession, whereas "Quentin_Tarantino profession Actor" should get a low score, because Tarantino is more of a director than an actor. Such scores are a fundamental ingredient when ranking results in entity search. The task winners will be awarded $1500 each. The respective second and third runner-ups will be awarded $750 and $250. The awards are kindly sponsored by Adobe Systems, Inc. All awards are subject to eligibility terms. For reproducibility sake, we invite participants to share their code on our GitHub organization. During the competition, private repositories are provided on a first come first served basis, kindly sponsored by GitHub, Inc.
For replicability sake, we ask participants to submit software instead of just its run output. Software submissions are facilitated via TIRA, a cloud-based evaluation platform which hosts software within virtual machines. In this talk, I will give an overview of our recent work in the area of knowledge bases. I will first talk about our main project, the YAGO knowledge base. YAGO is now multilingual, and has grown into a larger project at the Max Planck Institute for Informatics and Télécom ParisTech. I will then talk about rule mining. We can find semantic correlations in the form of Horn rules in the knowledge base. In our newest work, we show how rule mining can be applied to predict the completeness or incompleteness of the data in the knowledge base. I will also talk about watermarking approaches to trace the provenance of ontological data. Finally, I will showcase our work on creativity in knowledge bases. Fabian M. Suchanek is a full professor at the Telecom ParisTech University in Paris. 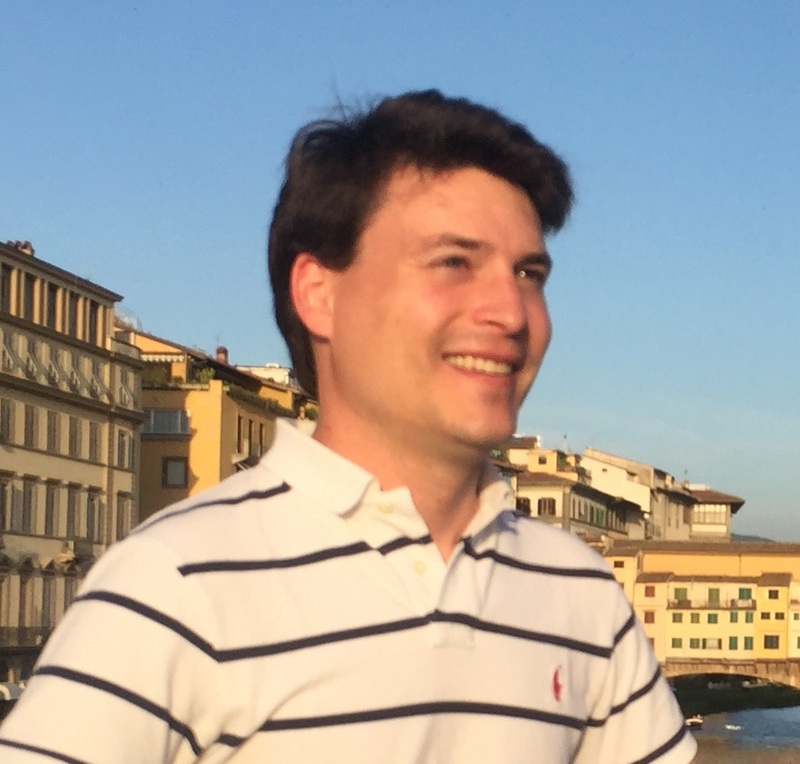 Fabian developed inter alia the YAGO-Ontology, one of the largest public knowledge bases on the Semantic Web, which earned him a honorable mention of the SIGMOD dissertation award. His interests include information extraction, automated reasoning, and knowledge bases. Fabian has published around 50 scientific articles, among others at ISWC, VLDB, SIGMOD, WWW, CIKM, ICDE, and SIGIR, and his work has been cited more than 6000 times. Wikidata: Giving More People More Access to More Knowledge? Wikidata is Wikimedia's knowledge base and one of Wikipedia's largest sister projects. It is a community of over 16000 contributors who are collecting and maintaining structured data about the world. This data is used to enrich Wikipedia but also power apps, visualizations and more outside Wikimedia. This talk will give an intro to Wikidata and what sets it appart from other knowledge bases - crowd editing, multilingualism and knowledge diversity. We will explore how collaboration, data maintenance and vandalism fighting on Wikidata works and what the future holds for these topics. Lydia Pintscher is the product manager of Wikidata, Wikimedia's knowledge base. She studied computer science at KIT with a focus on open collaboration, language and medicine. 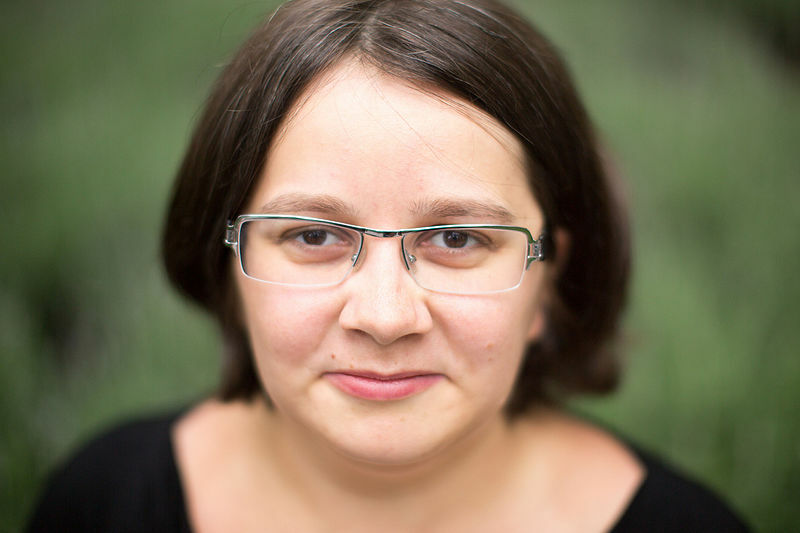 Lydia contributes to various free software and open culture projects for the past 10 years. She is the president of KDE e.V. and editor of Open Advice.